Do you want to Make Money renting out your Spare Space? Or are you looking for inexpensive and convenient Self Storage options to store your stuff? 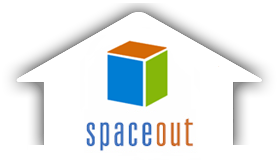 Sign up with SpaceOut for Free, and be able to contact Space Owners or Seekers in your local area today !! !